Welcome to SharePointers! 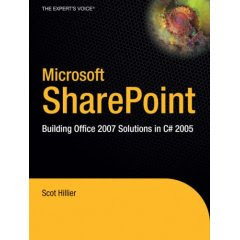 I set this blog up to track my progress learning everything there is to know about SharePoint 2007. I've been working with SharePoint 2007 since the beta in various experimental configurations.